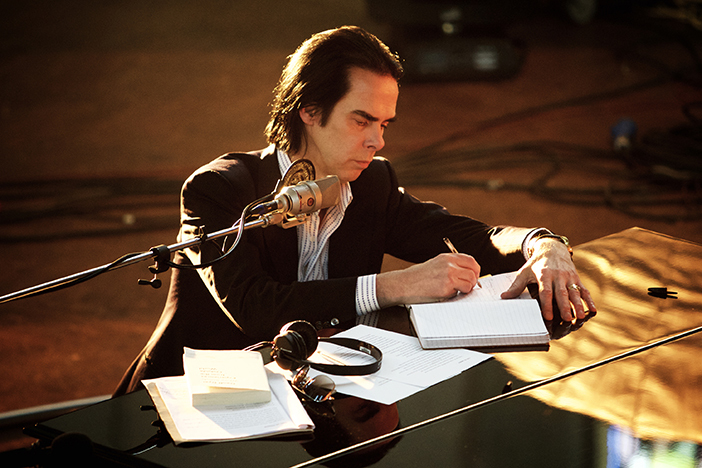 Screened for one night only on 650 cinemas across the world, One More Time With Feeling is Nick Cave & The Bad Seed’s elaborate teaser trailer for their new album ‘The Skeleton Tree’, which is released the next day on 9th September. But as we’re talking about Nick Cave, it’s also much more than that; alongside documenting the album’s creation, it explores Cave’s grief following the death of his 15 year-old son in 2015. Director Andrew Dominik shows us a reflective, melancholy side of the much-loved adopted Brightonian, whose big-screen charisma was proven in the 2014 documentary 20,000 Days on Earth. One More Time With Feeling promises an intimate look at an artist at work. Although the film is only on for one night worldwide, the good people at Duke of York’s have added some extra dates, so you’ll be able to catch it the over the weekend. If you still don’t manage to get a ticket it’s also showing at the Connaught in Worthing and Cineworld in Eastbourne on the 8th. We’ve got a pair of tickets to give away to the winners of our Facebook competition. All you have to do is leave a comment tagging the friend that you plan to bring with you. However, in order to qualify, both you and your friend need to be on the Brighton Source mailing list. You can sign up here. This competition is now closed.